A sophistocated tungsten wedding band with rugged appeal and designer-quality looks. This channel set tungsten wedding band features 7 round-cut cubic zirconia stones fitted closely together in stainless steel and housed by a high polished beveled tungsten ring. 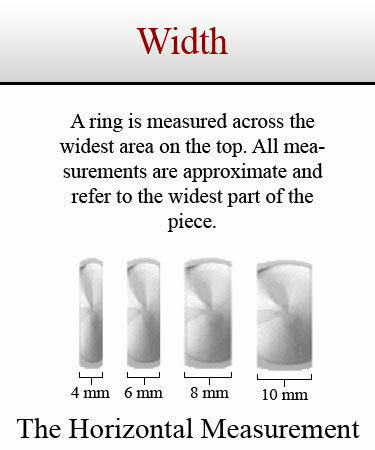 Available in 8mm width, its the ideal mens wedding ring.